In a new interview with P.M News, the singer reveals that he has a five-year old son. "Nobody is going to surprise me anymore. Let me then announce to the whole world that I already have a five-year old son. I had the boy since 2008 before I released my debut album,‘Mushin 2 Mo’Hits’. 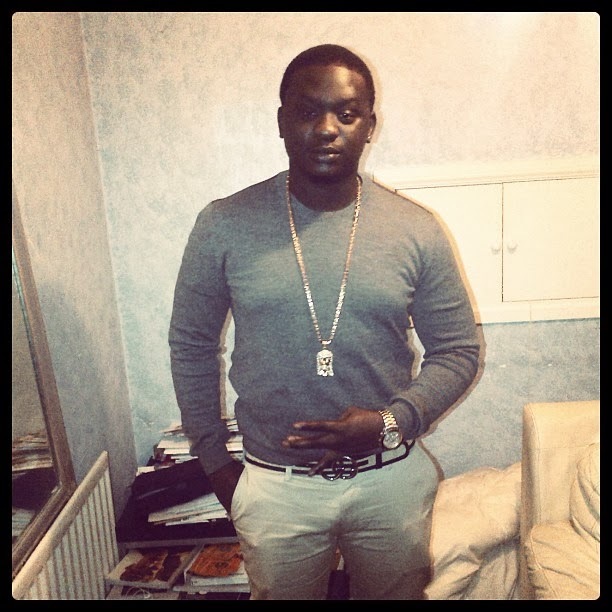 I have been keeping it secret ever since then but think it’s high time people should know,” Wande Coal tells P.M.News.